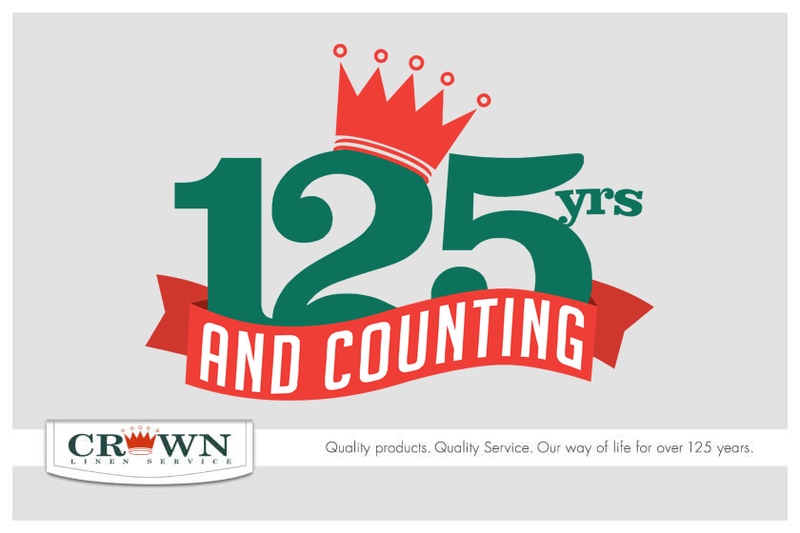 Crown Linen has been in business for 126 years, working hard to build a great reputation for quality and customer services. Our linen facility is locally owned and open 7 days a week for your convenience. Need some extra linens last minute? 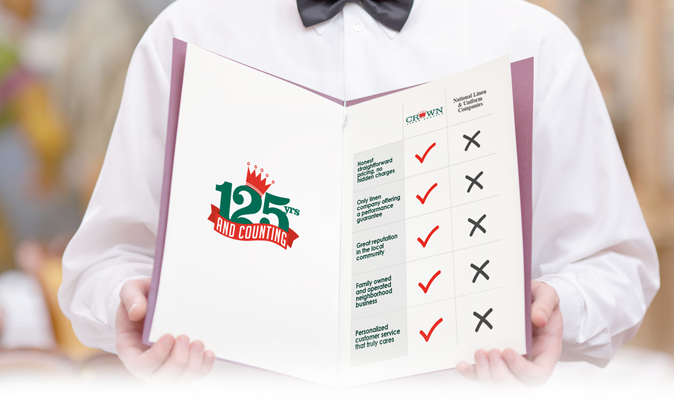 Not a problem if you’re working with Crown. We guarantee you’ll be satisfied with the job we have done for you. When working with a smaller, local business, like Crown Linen, you get personalized customer service. You get to know your sales reps and route team and build business relationships with them. 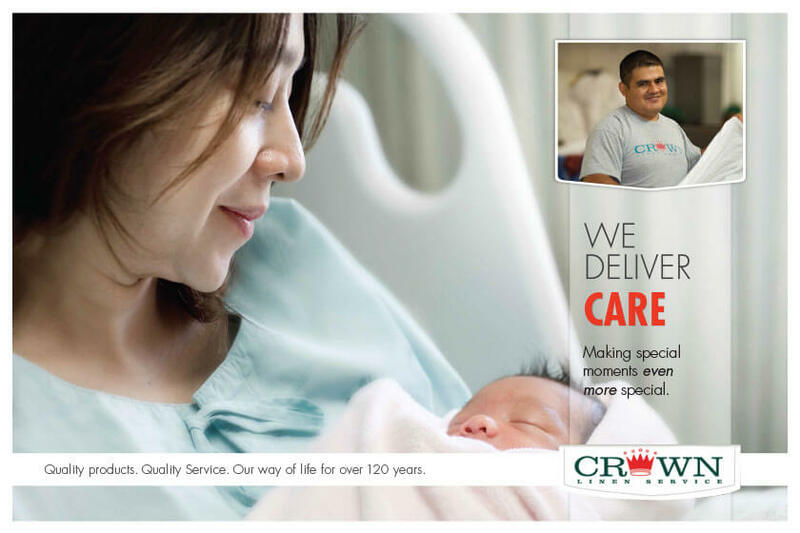 At Crown Linen our staff tends to make careers out of their jobs, with the average employee staying with us for over 10 years. We offer things that the large national and multinational companies can’t! Don’t settle for poor service and unfair price increases. 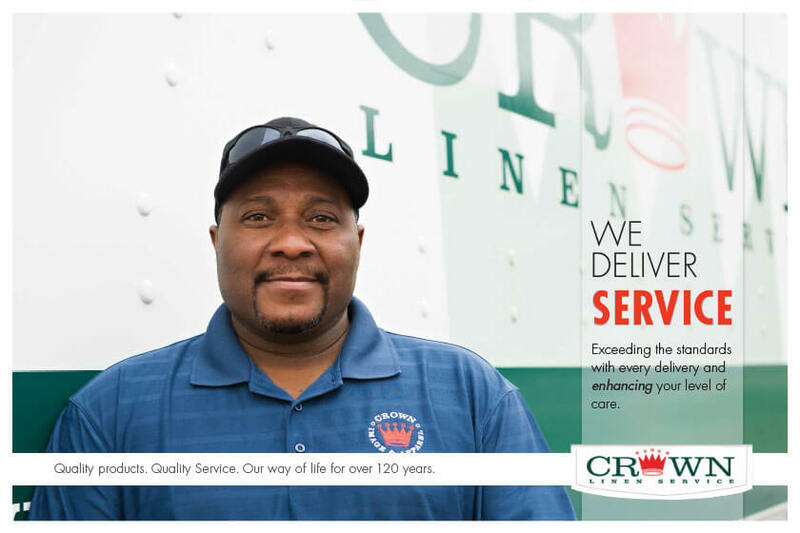 Crown Linen is proud to be your local linen rental service. We provide linen rental services for hospitality and healthcare facilities, as well as restaurants. 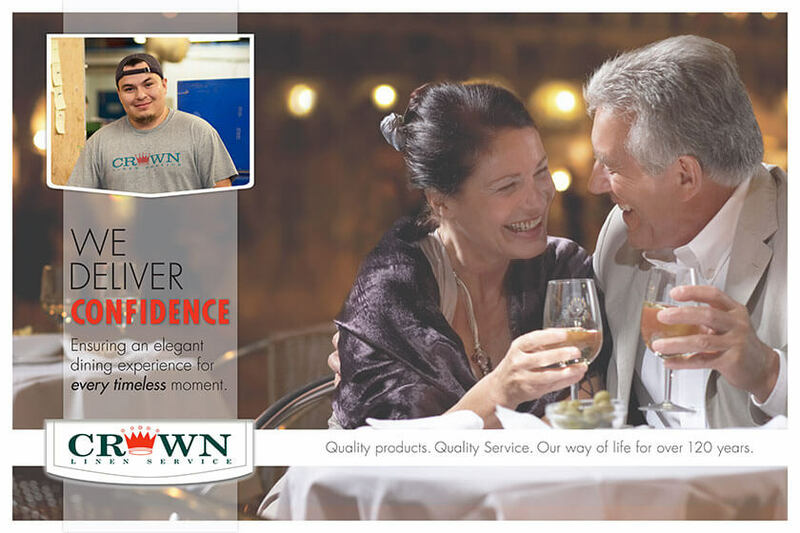 Give us a call today and see for yourself how working with Crown Linen can benefit you!